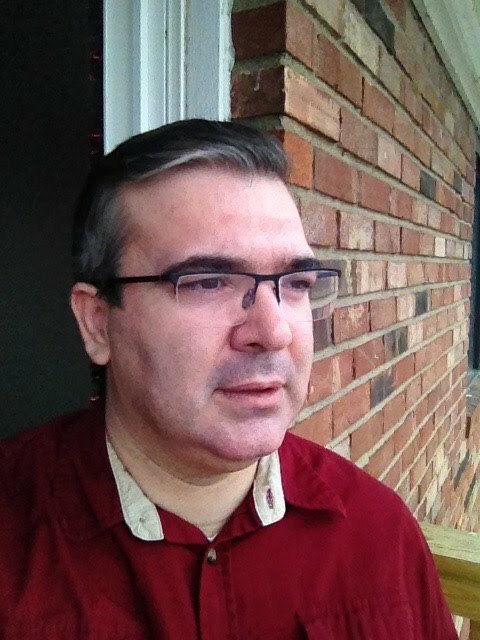 Versita - Engin Arik, Ph.D. I was an editor at Versita between November 2010-2011.
publisher. Its publications are written by researchers for researchers and it can serve every publishing need of each linguist. Versita cooperates with reputable publishers as Springer and De Gruyter. Books are co-published with de Gruyter (http://www.versita.com/Book_Author/Linguistics/). The uniqueness of this new publishing program is that it focuses on the countries of Central and Eastern Europe. People in Versita believe that Central and Eastern Europe is a region with great scientific potential. However, this potential lies fallow. Verista’s burning ambition is to make it visible.